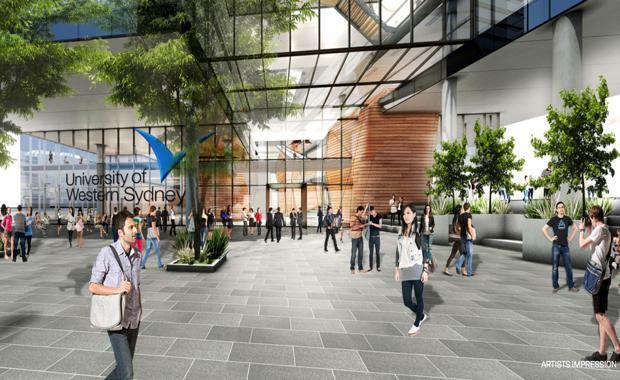 Charter Hall Group has won the development rights for the new Western Sydney University at Parramatta. According to The Australian Financial Review, Charter Hall acquired the rights from Leighton Properties. It is expected the end value will be upwards of $22o million when completed in early 2017 and leased to the Western Sydney University for 15 years. Speaking with the AFR, Charter Hall's head of office development services Andrew Borger said the acquisition would put the Group in a great position to deliver world-class facilities for the university. "The depth of our internal development capabilities means that we are able to partner with our clients to deliver high-performance workspaces as well as create investment-grade properties, adding significant value and enhanced income yield and total returns for our managed funds," he said.